Did someone say premium Isuzu Dmax 4x4 accessories?.. No?.. Oh, well you’re here anyway! When you buy a lid or canopy for your 4x4, there is a good chance you are doing it for security. Ideally, a canopy should protect the stuff in your tailgate from prying eyes, potential thieves and the elements—among other threats. Too often, 4x4 owners compromise the security of their own ute beds by pairing their 4x4s with inferior canopy designs. In other cases, 4x4 owners will invest in high-quality canopy designs, but won’t get custom-fitted items, resulting in compromised security. If you are looking for a Isuzu Dmax canopy, you will have a tough time finding something better than the Isuzu Elite canopy from PJ's 4x4. This design solves both problems discussed above. First, we never sacrifice product quality. Our canopies and sports lids are all designed to offer exclusive, sometimes revolutionary features. From aerodynamics to storage space, we emphasise a range of different benefits with our designs. Security is a huge priority, with integrated central locking mechanisms, privacy glass and robust, sound designs that don't make life easy for thieves. Secondly, you never have to worry about getting a bad fit with a PJ’s 4x4 canopy. Say you need a Dmax canopy and decide on our Isuzu Elite model. This canopy has been handcrafted and custom-fitted by our experts to ensure that it fits your 4x4 like a glove. We know that when a canopy is a little too big or small, it leaves your tailgate and everything in it vulnerable to theft, rain and more. A bespoke solution is the only solution when it comes to the canopy for hard lid design, and bespoke is what we offer at PJ's 4x4. Not only do bespoke solutions provide greater levels of security, but they also look better. A canopy that has been specifically designed and fitted to your 4x4 will match the lines, angles and colour of your vehicle. If you are investing in a 4x4, you deserve to have a ute that looks good out on the road. A Isuzu canopy from PJ’s 4x4 will provide an aesthetic that is just as superb as its functionality. 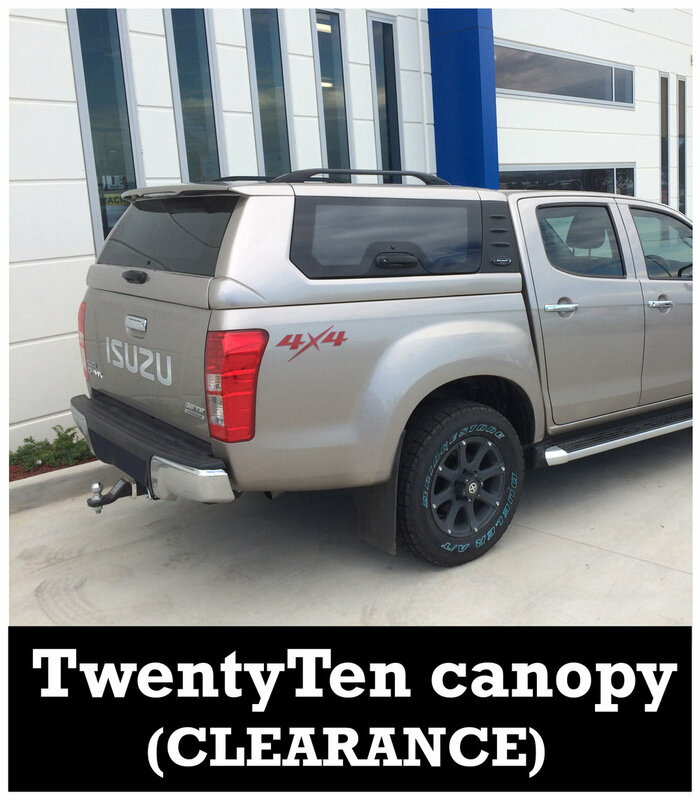 Have you been struggling with a canopy that doesn’t fit your Isuzu Dmax just right? 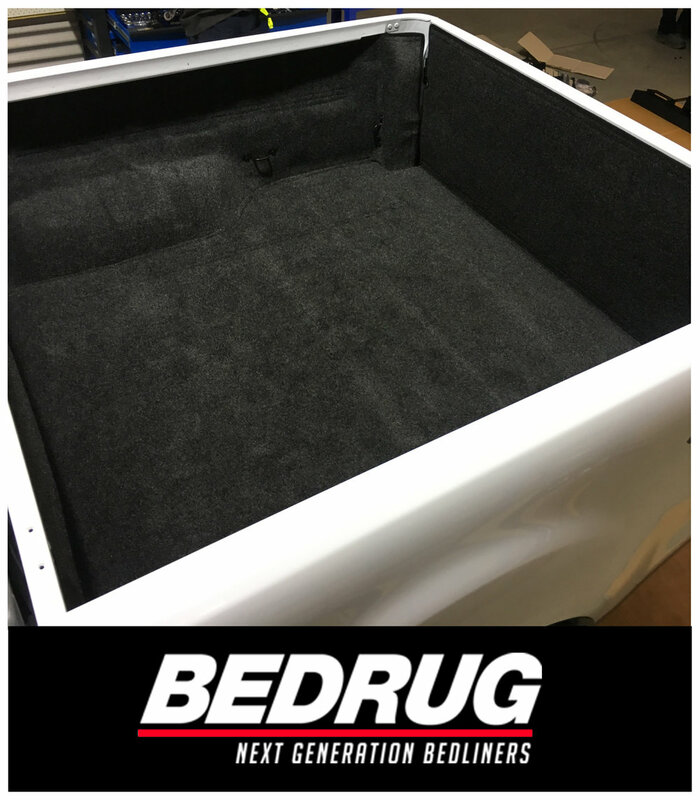 Alternatively, are you about to pick up your Dmax from the dealership and looking for someone who can fit your 4x4 for a custom, high quality canopy design? Either way, if you need a canopy for your Dmax, you can’t do better than our Isuzu Elite design at PJ’s 4x4. Our canopy designs are handcrafted, to give your Dmax the look and security it deserves. For enquiries about our Isuzu Dmax canopy design or other PJ’s 4x4 products, dial 1800 008 458.